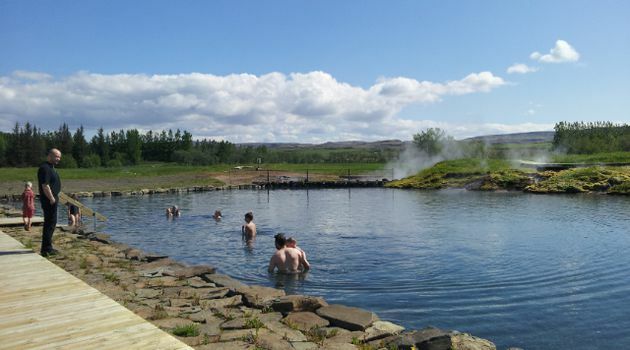 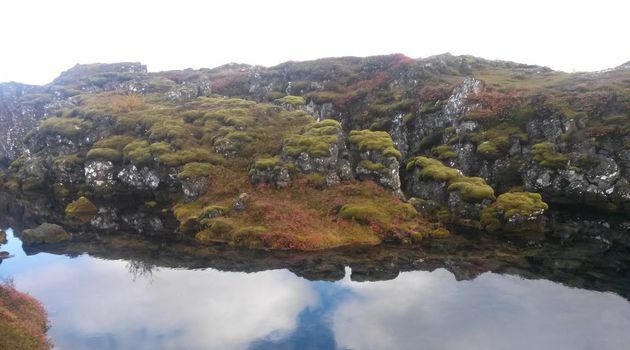 Combine some of Iceland’s golden attractions & warm relaxing nature bathing Start the day with the perfect combo of the Golden circle sightseeing and relaxation at the hot spring nature bath, called by locals The Secret Lagoon. 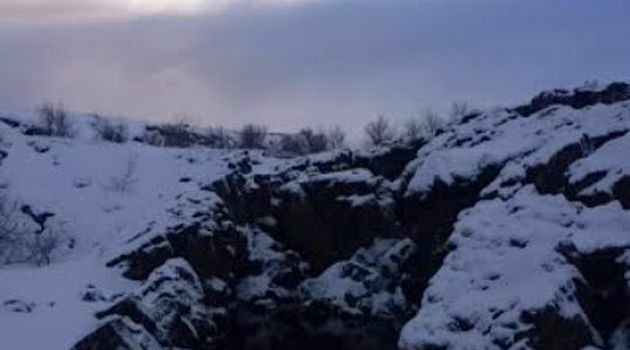 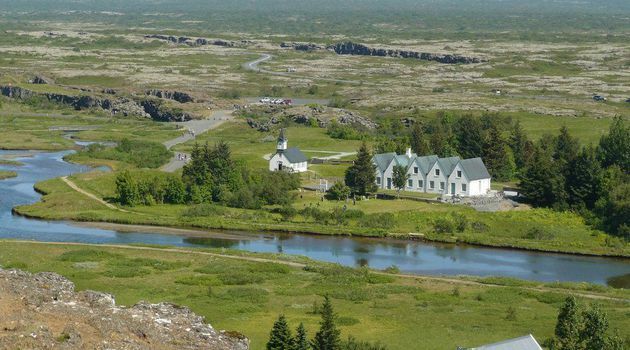 - Þingvellir UNESCO world heritage, where the old Viking parliament was founded. 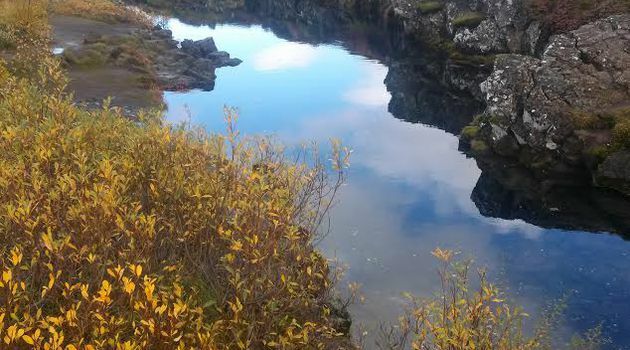 Þingvellir is filled with history and here the tectonic plates are slowly being pulled apart right in front of your eyes. 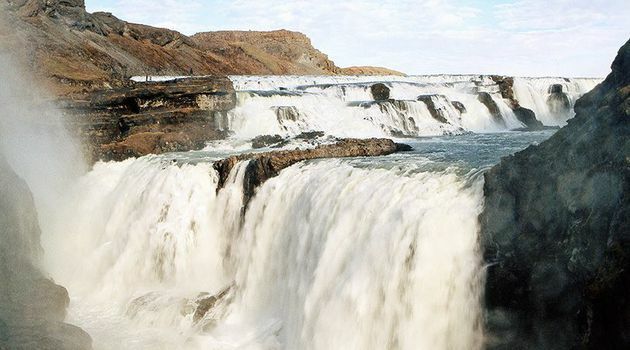 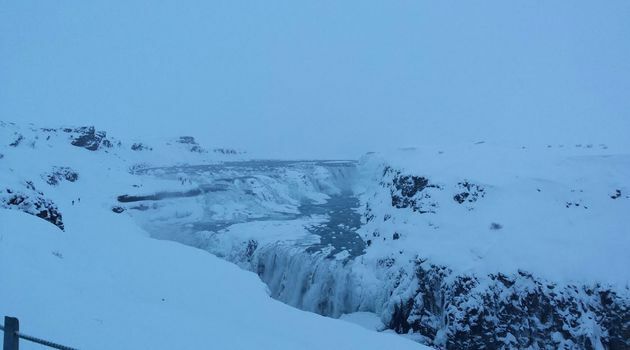 - Gullfoss waterfall (Golden falls) the powerful waterfall created by Iceland’s melting glaciers. 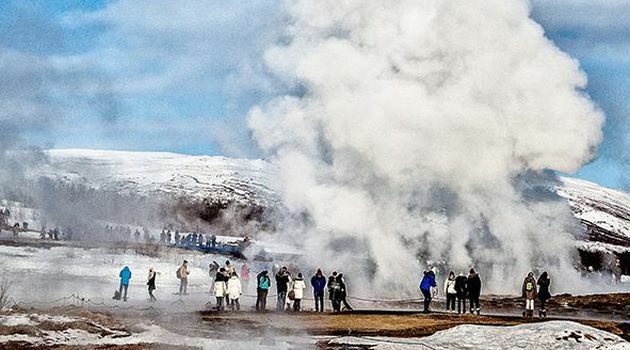 - Geysir area with bubbling hot springs and frequently erupting hot spring Strokkur. 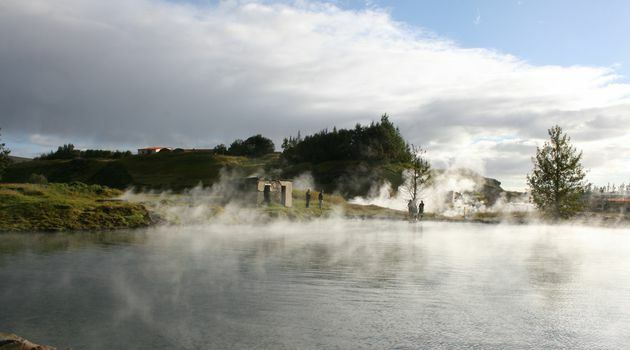 - Bathe in an old natural lagoon, located out in the unspoiled countryside. 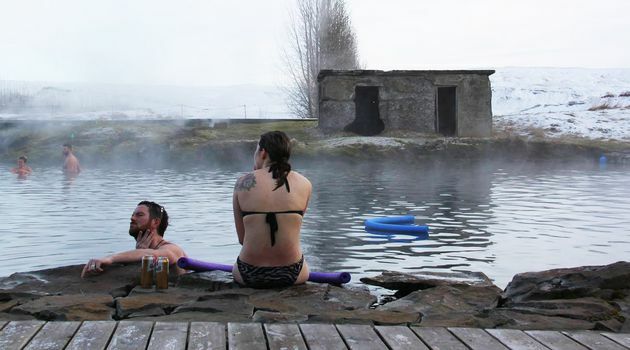 The water is at a comfortable temperature of 36-40°C (Admission fee to the lagoon and towel included in the price). 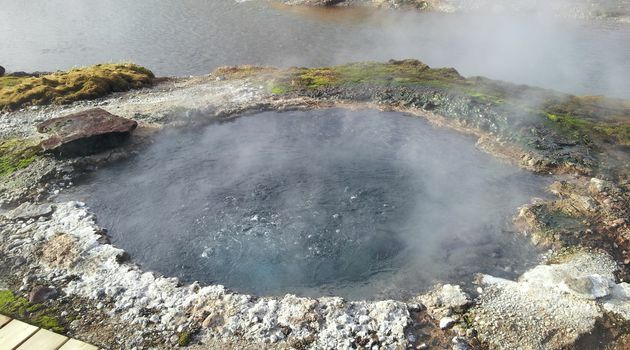 Admission fee to the lagoon and towel included in the price. 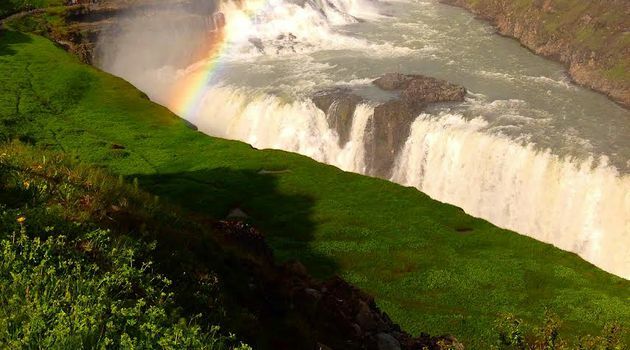 Popular Golden Circle route and short easy walks on the sites visited. 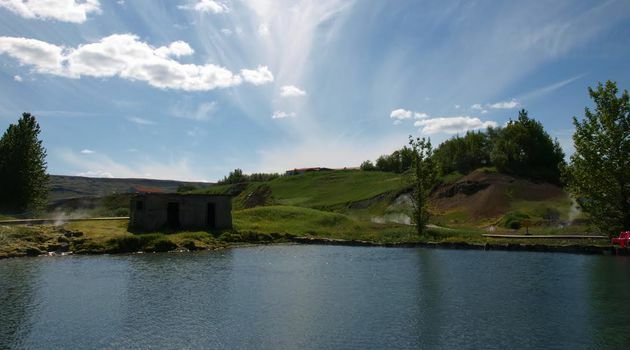 Remember to bring bathing suit!